All Wheel ABS. New tires. Leather. 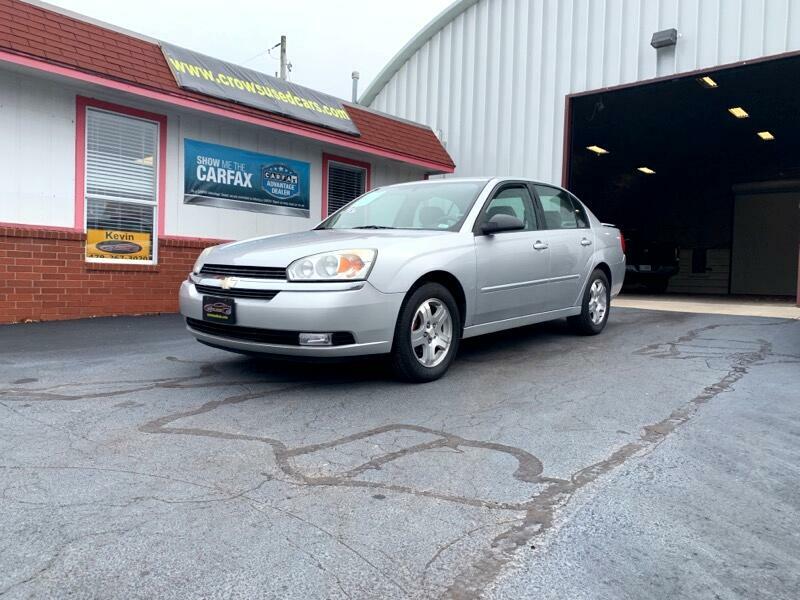 Visit Kevin Crow's Used Cars online at www.crowsusedcars.com to see more pictures of this vehicle or call us at 479-267-3020 today to schedule your test drive.